The beach is probably the most sought after vacation / unwinding place on earth. Not a single soul I have met nor the people I see on TV not loved having to go to the beach. In fact, people are making sure that within the year, they get to visit one. 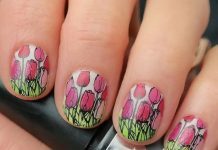 Beach nails are commonly associated with summer nails. Because of its popularity, the beach and all its nature are subjects to all forms of art throughout the history. 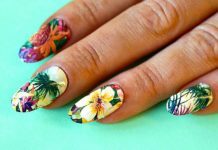 In the nail art business, beach designs are also rampant. Most of the designs may either have the palms, the shells, or the waves. Color choices are the obvious blue, green, and white. 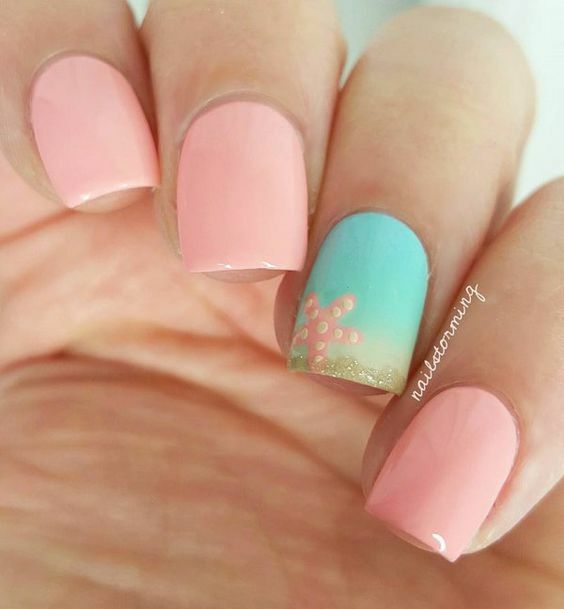 Feel the heat of the summer, as we list down the best beach inspired nail art out there. Enjoy and be amazed. 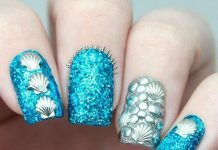 Enjoy these 35 Exquisite Beach Nails!